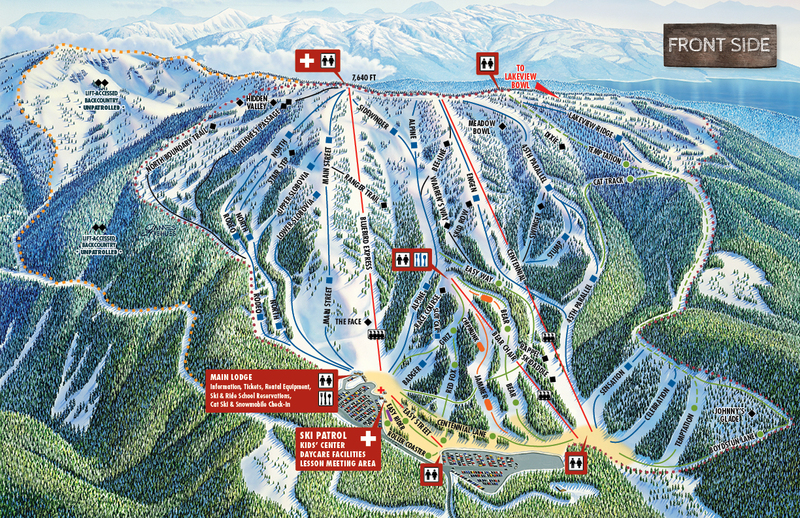 If you’ve been to Brundage Mountain, you know our reputation as one of the best Idaho ski resorts is deserved—the best snow in Idaho AND an incredible variety of terrain that ensures you can enjoy it. 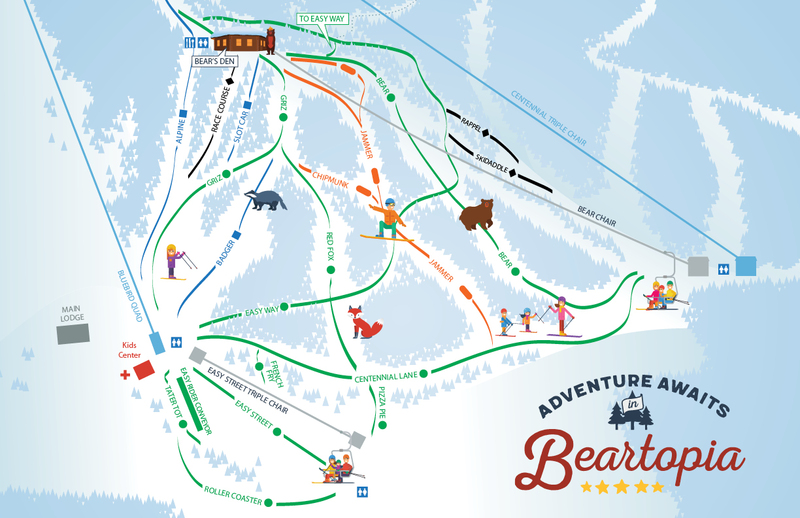 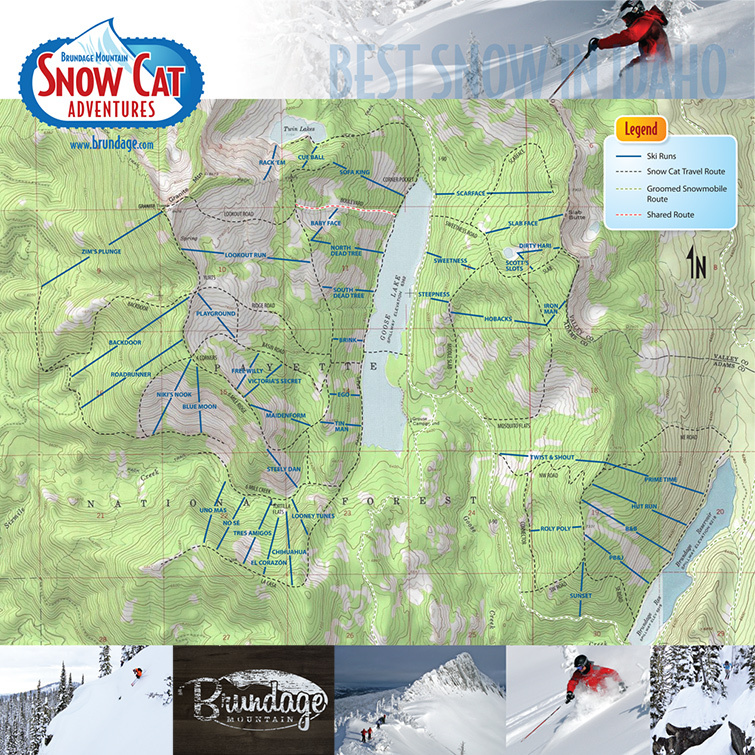 46 named trails are easy to sample, but it’s the countless glades and snowfields that set Brundage apart. 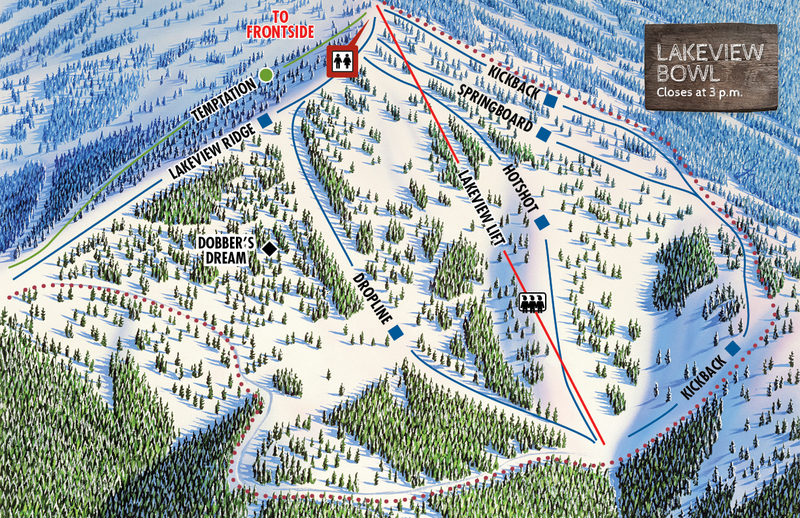 From the far-out corners of Hidden Valley, to the ridiculously wide groomed runs or the close-at-hand convenience of Easy Street learning area, there’s a little something for everyone when it comes to the Best Snow in Idaho.